24/7 Heating A/C Plumbing Services , offers the best Hvac ,heating system ,air conditioning system in Bergen County Nj . Heating system installation and Air Conditioning , replacement , repair ,troubleshooting and tune ups . our technicians have the knowledge and the skills to install repair and replace the best Bergen County New Jersey Boiler,Steam Boiler , Furnace , Condenser , New unit , Coil ,Air handler,Water heater installation ,Roof top Units , Attic Units, Duct work,Duct Less , Baseboard, Conversion from oil to gas . we are Master Hvac ,When our Bergen County Nj Customers need an estimate for new installation , repair , replace or troubleshooting , Plumbing services. we provide Free Estimates . We give the best services and prices in Bergen County Nj , our services make any body who needs an Hvac , Heating System , Air conditioning system in ant Area around Bergen County Nj homes or businesses happy ,warm in the winter , cool in the summer. Freon tune ups for Hvac systems in local Bergen County homes and businesses is the major step we take care of in order to save our Bergen county customers money and time . 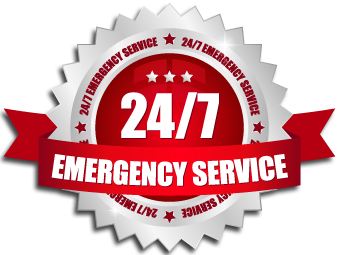 We are here 24/7 to help ,serve and resolve your Hvac issue . Give us a call any time you need service .